Here is my New Year’s Resolution, though I confess, it isn’t actually mine. 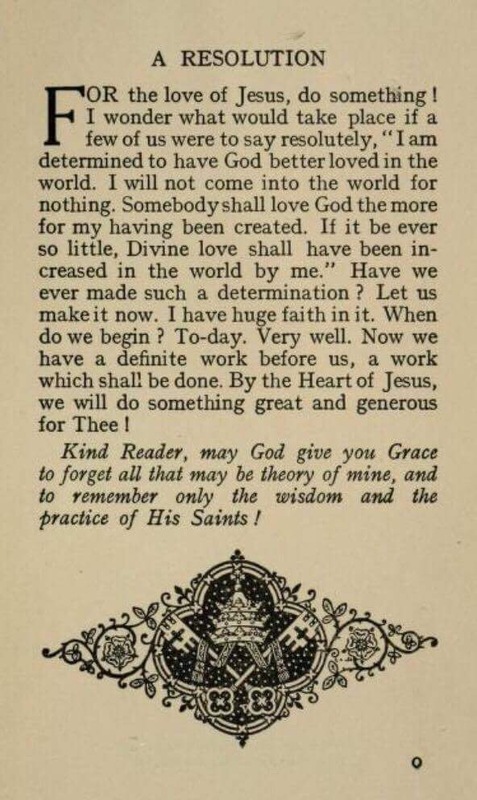 It is rather taken from page 201 of The Spirit of Fr. Faber, Apostle of London.